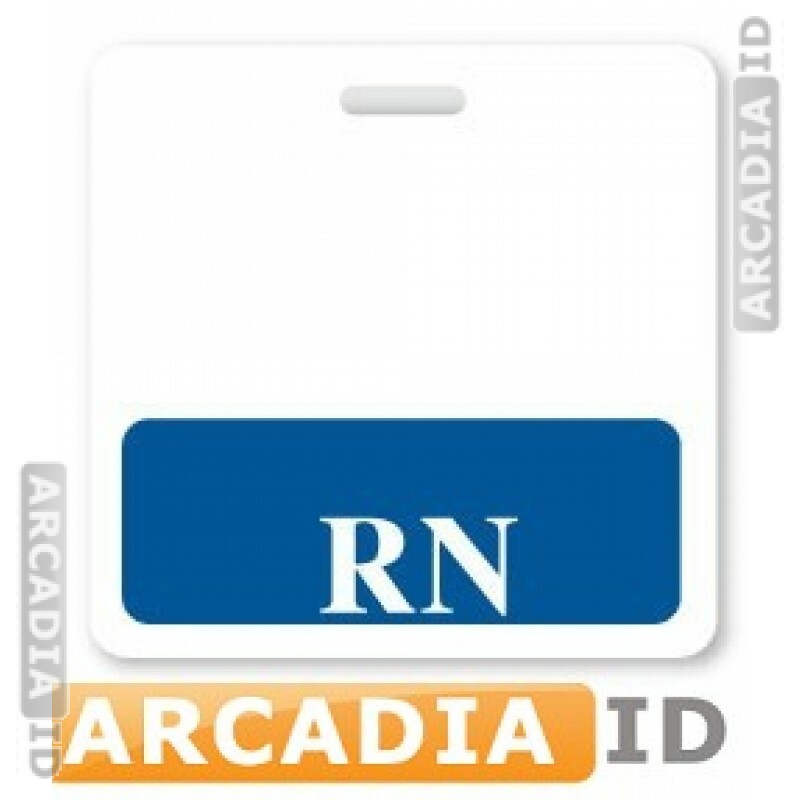 RN-style (registered nurse) ID badge buddy. 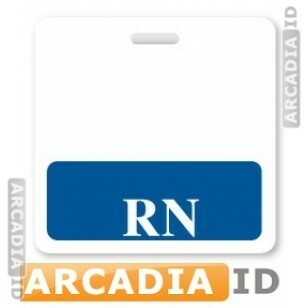 Badge buddies enable quick identification of key staff members and attach easily underneath your ID badges. For our other high quality photo ID supplies and more be sure to explore the other listings. You can always depend on us for the best value and service.